Bologna Airport engaged AviaSolutions in 2016 to undertake an independent forecast of traffic demand, with the granularity needed to design infrastructure requirements (stand demand assessment). A fully integrated forecast 2017-2044 linking the short term with the econometric forecast, with design day parameters every 5 years. A fully integrated high case and low case scenario both within a constrained and unconstrained environment. AviaSolutions also analysed the potential of new generation long-haul aircraft for the launch of new long-haul routes from Bologna, which became part of the traffic forecast. The airport was looking to examine a number of issues over the coming months associated with the recently finalised design phase of the terminal expansion. The terminal is due to commence a phased opening through 2019 and 2020. 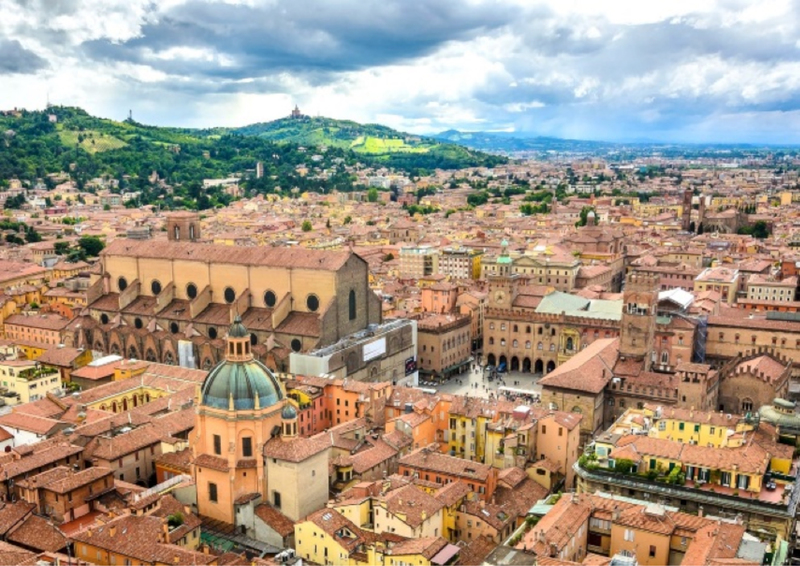 In 2016, AviaSolutions provided the management team of Bologna Airport with a study on the technical feasibility of new direct long-haul services between Bologna and the Far East. The study included the identification of key potential routes from BLQ to Asia; these were largely informed by a full traffic assessment and forecast for Bologna Airport, which was provided to the management team alongside the technical feasibility study. Further to the route study, AviaSolutions identified potential airlines and aircraft types that could viably operate the identified routes given BLQ’s runway characteristics. This included the assessment of potential seasonal variations in take-off performance and winds which influence achievable payloads. AviaSolutions advised the management team on comparable long-haul operations on other airports with short landing distance and engaged with Airbus’ subsidiary NAVBLUE to identify payload capabilities of specific aircraft types on selected routes from Bologna Airport.